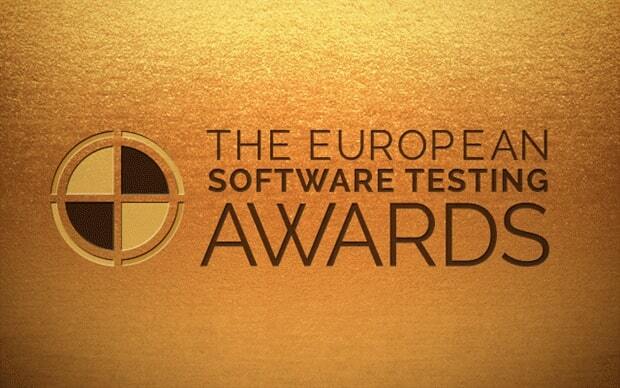 One of A1QA Test Automation projects has made it to the finals of The European Software Testing Awards. The project was selected in ‘Best Test Automation Project – Functional’ category. Awards Ceremony will take place on 21 November 2018 at Old Billingsgate, London.